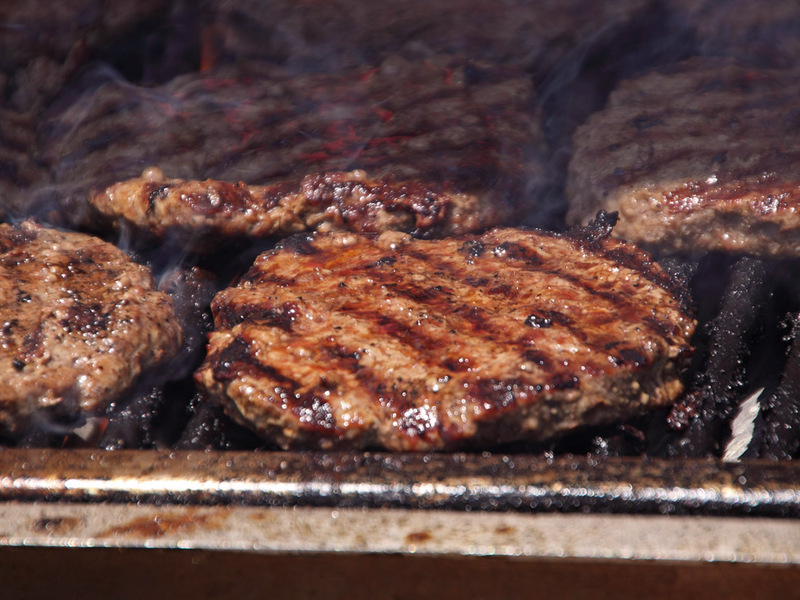 When you think of burgers on the grill do you think boring? There are so many ways to liven up your burgers. Today I am not talking about what you can put on your burgers but rather what you can put in them . As with all of the recipes I list, I could have gotten them anywhere. If you see one listed someplace else please let me know so I can give credit where credit is due. Combine all ingredients. Grill and enjoy. Combine all ingredients. Grill and enjoy ! Have fun and Happy Grilling !! Thanks for the yummy burger recipes. I definitely will try the Burgers With A Bite.